Traditional application virtualization has a bad rap. We constantly hear horror stories of how difficult it is to deploy, how complex it is to manage and how expensive it is. Press articles have been dedicated to sharing the difficulties of the technology. At Cameyo, we have done what was once thought to be impossible. 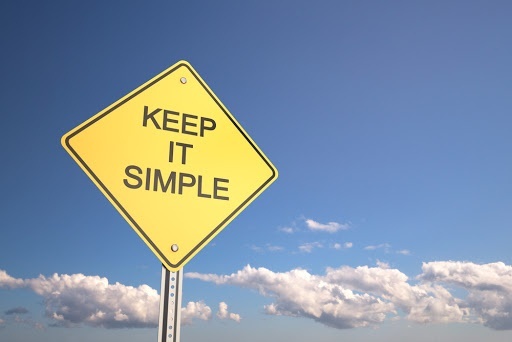 We made application virtualization simple, easy to manage and cost effective. Cameyo securely and cost-effectively delivers Windows applications to any device from the cloud in any environment - public/private cloud, hybrid or on-premises. Unlike traditional application virtualization that rely on pre-cloud technology, Cameyo is built for the cloud. Click here to see a video of how easy it is to use Cameyo. Our fully hosted SaaS service runs on Google Cloud Platform, while Cameyo Server is installed in the customer's environment. Both services give organizations of all sizes the ability to natively install their software on a Cameyo server and provide it to users in an HTML5 browser. The service can be set up in minutes, is completely secure, requires no infrastructure, minimal IT experience and costs a fraction of other service. While you can deliver any Windows application on any device - including Chromebooks - with Cameyo, there are certain applications that are consistently deployed by our customers. 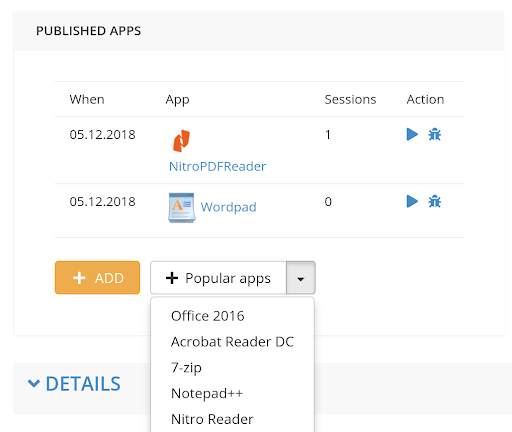 Earlier today, we added a Popular Apps feature that gives customers the ability to load popular applications with a click of a button. Before the Popular Apps feature, customers installed and published their software on their Cameyo server. With our drag and drop feature, the process is incredibly easy and only takes a few minutes depending on the application. With the Popular Apps features the install and publish process takes 30 seconds to a minute and is completely automated. The Popular Apps feature is simple and can be used when setting up a server or anytime. 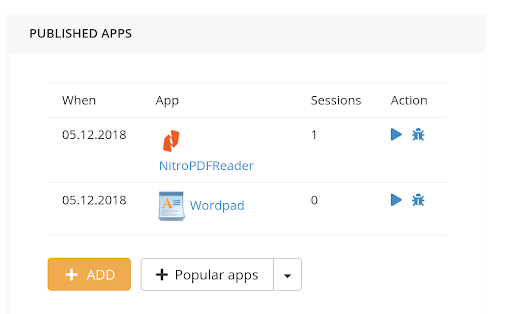 From your server page in the Cameyo admin console go to Popular Apps in the Published Apps section. 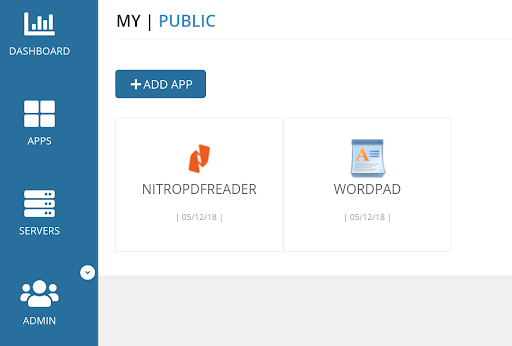 Click the drop down and select the application you want to publish. If necessary, add your licensing information. Otherwise, that's it. The application is now available to deliver to your users. We will be adding news applications on a regular basis. Application virtualization does not need to be hard. Cameyo was built to be very simple to use. We consistently hear that Cameyo is one of the easiest services to deploy. On a daily basis, we look for ways to make it even easier. Have a suggestion? We'd like to hear from you in the comments section below.